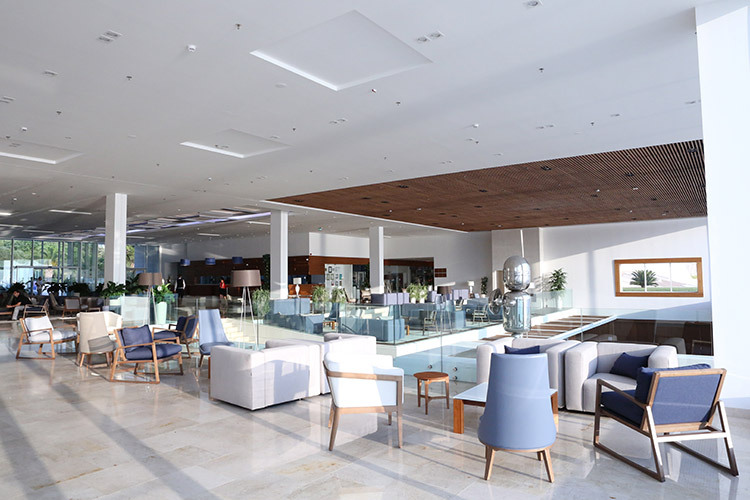 In the Croatian city of Dubrovnik on the Adriatic Sea, the exquisite 5-star President hotel has recently undergone an extensive face-lift to provide its visitors with an unparalleled feeling of unity with nature and a view to the crystal blue sea from every corner of the hotel. The audio system played a vital key in this renovation as the experience they wanted to create needed to be unparalleled. The Croatian based A&V Oprema proposed and installed a complete AUDAC system for the audio upgrade. A stunning amount of 575 speakers in total was used for this project. The hotel is now equipped with speakers in almost every section. 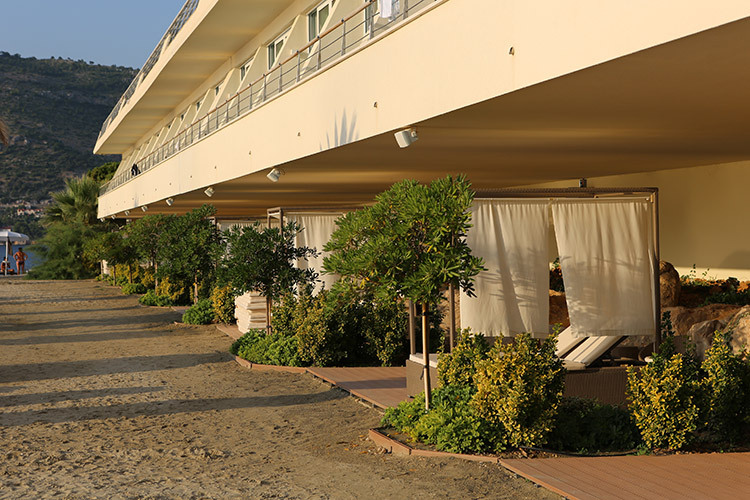 The beachfront and outdoor areas are installed with WX302/O and WX502/O outdoor wall speakers and the indoor swimming pool has SSP500 flush mount 2-way speakers built in. One of the major advantages of the Belgian audio manufacturer is the experience of providing a trustworthy, natural and detailed sound in all the damp and salty spaces. For the corridors of the hotel, the dining area and in the massive lobby, a combination of CS75, CS55, CSA506 ceiling speakers and a couple of CS1000 in-wall subwoofers were used so that the visitors could enjoy suiting background music in every location. To amplify this large number of speakers only 7 CAP series quad-channel 100V power amplifiers are used.